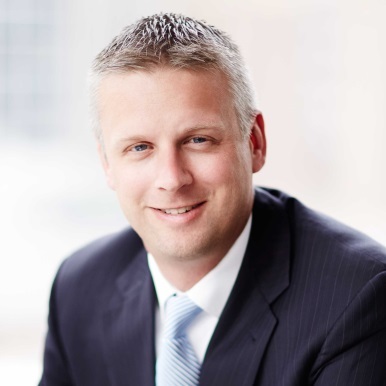 Matt is a thought leader with the Findley Actuarial Services Practice, writing and presenting several articles over the years on evolving pension strategies. With twenty years of experience, Matt authors the monthly Pension Indicator™ which tracks the impact of corporate bond yields and stock market performance on the funded levels of pension plans. His experience includes consulting with clients on employee benefits, retirement plans, strategic planning, forecasting, de-risking strategy, plan terminations, and actuarial systems. Matt became a Member of the American Academy of Actuaries and an Enrolled Actuary in 2005. In 2009, he became a Fellow of the Society of Actuaries. Like LeBron James, Matt started out just a kid from Akron, Ohio. As a Senior Managing Director and Shareholder at Clearstead, Mike provides consulting services for many of the firm’s client relationships and leads Clearstead’s Institutional Consulting Group. Mike’s investment career spans more than fifteen years. 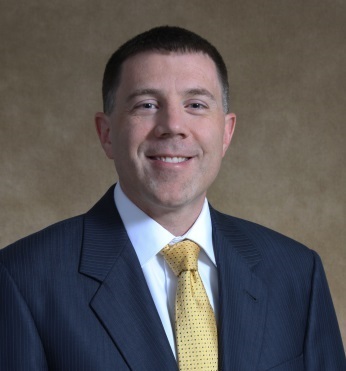 His experience includes developing investment advisory and managed account products for Fifth Third Securities, and serving as the Operations Manager responsible for all of The Huntington Investment Company’s brokerage operations related activities. Mike earned his BA from Wittenberg University and his MBA from The Ohio State University’s Fisher College of Business. Mike is a member of the CFA Institute. Mike’s Detroit Tigers have a better record than Matt’s Cleveland Indians in 6 of the last 10 seasons.